Top 10 Richest Pro Wrestlers in the WORLD! 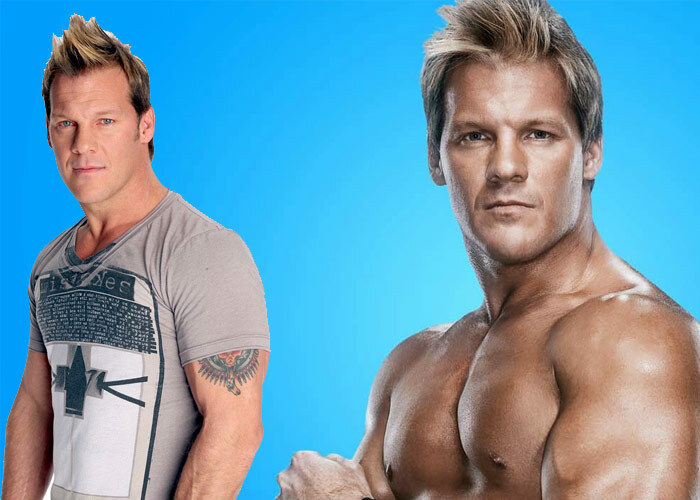 Chris Jericho's $18 million dollar net worth stems not only from his WWE days, but also from the accomplishments on other stages. Chris is part of the band Fozzy and has been in 7 out of 8 of their albums and was a guest in another one. He also has his own XM Satellite Radio station name “The Rock of Jericho” and has starred in Various Broadcast Television shows and has a New York Best seller book that was released in 2007. Talk about accomplishments. On top of this all, he's serving Canada proud as a native Canadian. 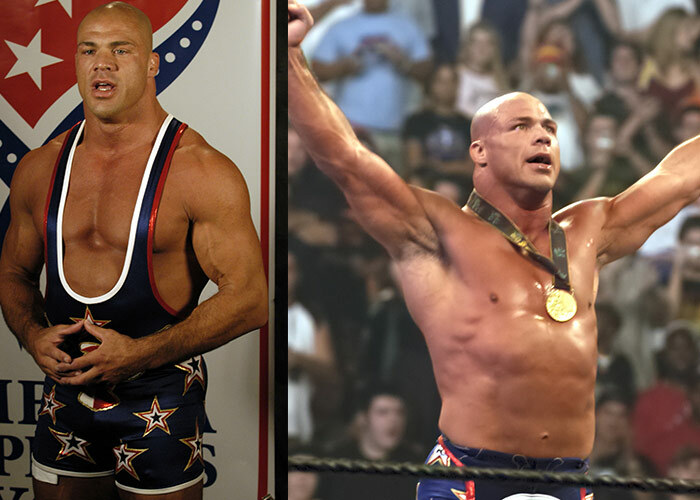 Kurt Angle had a beginning like no other – Having Won an Olympic Gold medal in 1996 and having the opportunity to try for the NFL's Pittsburgh Steelers, Angle decided to stick to wresting though, as this was his true passion. In 1998, Angle joined the WWF/E and started dominating immediately, which spurred his career nicely and eventually gave him the edge over many of his competitors. On December, 30th 2014, Angle re-signed with Total Non-Stop Action Wrestling (TNA) for another Contract which propelled him to our #6 Position in the Top 10 Richest Wrestlers. Big Show is the 2nd highest Salaried Wrestler in the WWE, only surpassed by John Cena in 2014 and has his own Luxury Tour Bus that he travels in (Could be due to his size and not wanting to fly commercially). Big Show has a 10 Year contract with WWE and enjoys his off-time in beautiful Sunny Tampa. Big show has Won tons of Championships (7 in total thus far, more could come) within the WWE and is enjoying his career in the WWE. 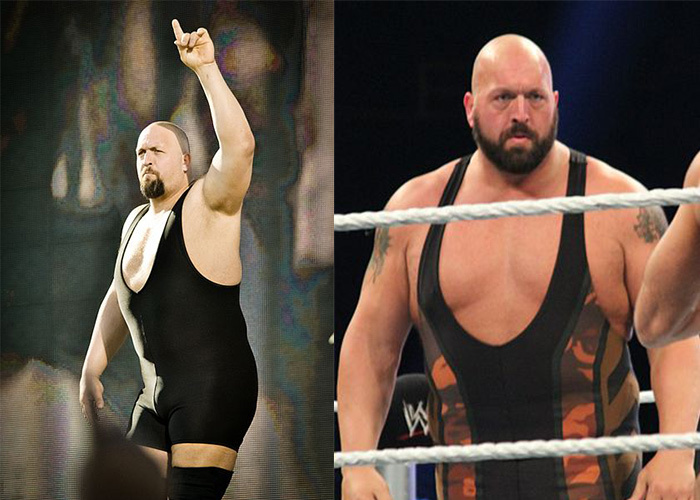 Big Show has also actively been involved in Acting in a hand full of Moves as well, adding to his total Net Worth.